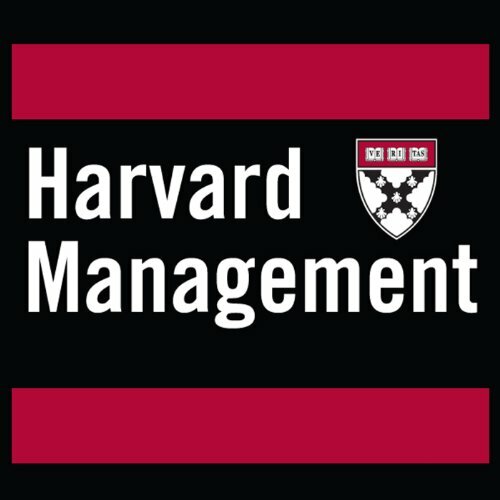 Voir les résultats écrits par "Harvard Management Update"
This article from Harvard Business Review traces the shift in the economics of information. Managers are bombarded with advice about pay. Unfortunately, much of that advice is wrong, according to Stanford Business School Professor Jeffrey Pfeffer. The author describes what he calls "The Six Dangerous Myths About Compensation," and provides some advice and reality. This article, which originally appeared in the May-June 1998 Harvard Business Review, is offered in audio form exclusively through Audible. This article from Harvard Business Review analyzes how successful companies understand that profit share is often more important than market share. The authors discuss turbulent industries, give examples of when growth isn't good, explain how to create and manage a profit pool, and more. This article, which originally appeared in the May-June 1998 Harvard Business Review, is offered in audio form exclusively through Audible. Management practices that work well in one phase may bring on a crisis in another. Professor Larry E. Greiner's article originally appeared in the July-August 1972 issue of Harvard Business Review. This version, offered in audio form exclusively through Audible, was modified and reprinted in the May-June 1998 edition. It includes new commentary by Greiner called "Revolution is Still Inevitable."